I’ll see your cool coffee table book and raise you one. My parents named my childhood pet dog Sativa…how cool is that?! It wasn’t until I was in high school that I realized what it meant. 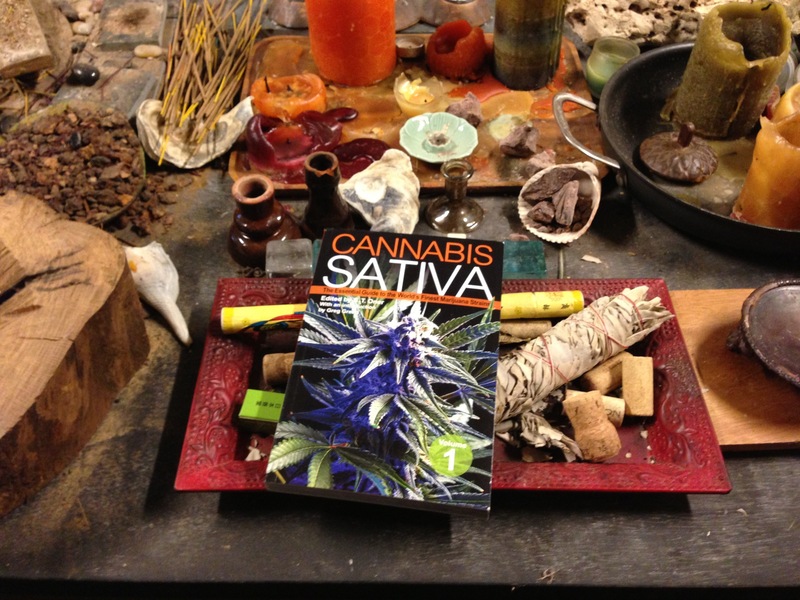 I still need to get the other sativa volume and the two indica volumes.